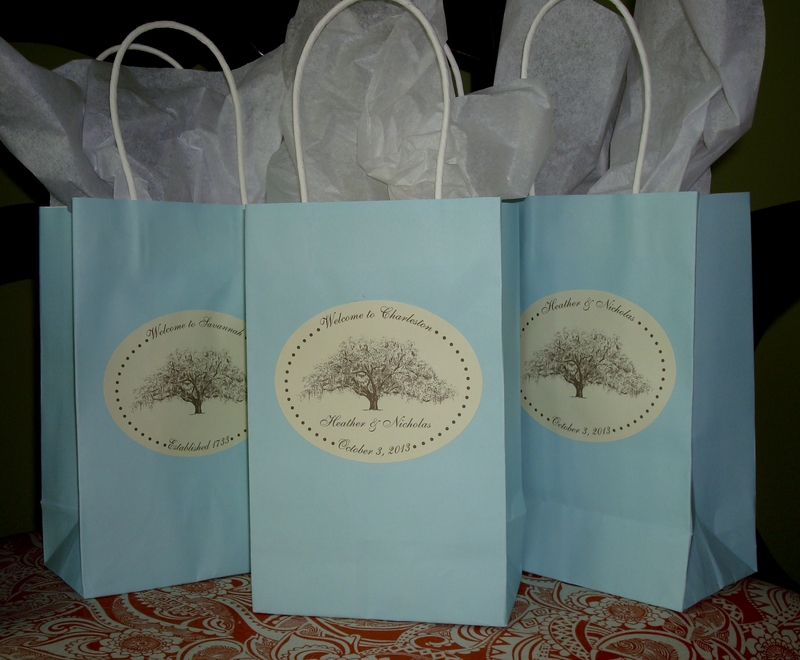 New Savannah Wedding Welcome Bags and Tree Themed Labels in the shop! 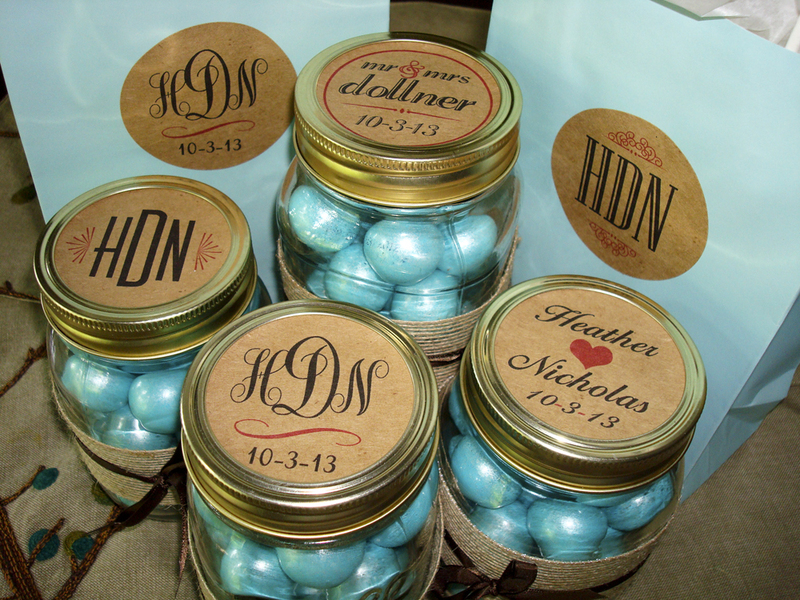 Not only are my new Welcome Bags more budget friendly than the hand-stamped bags, they are also customizable!…..Even better, you can now buy the labels by the sheet, so if you want to put them on favor boxes, smaller or larger bags, etc. you can! The possibilities are endless. 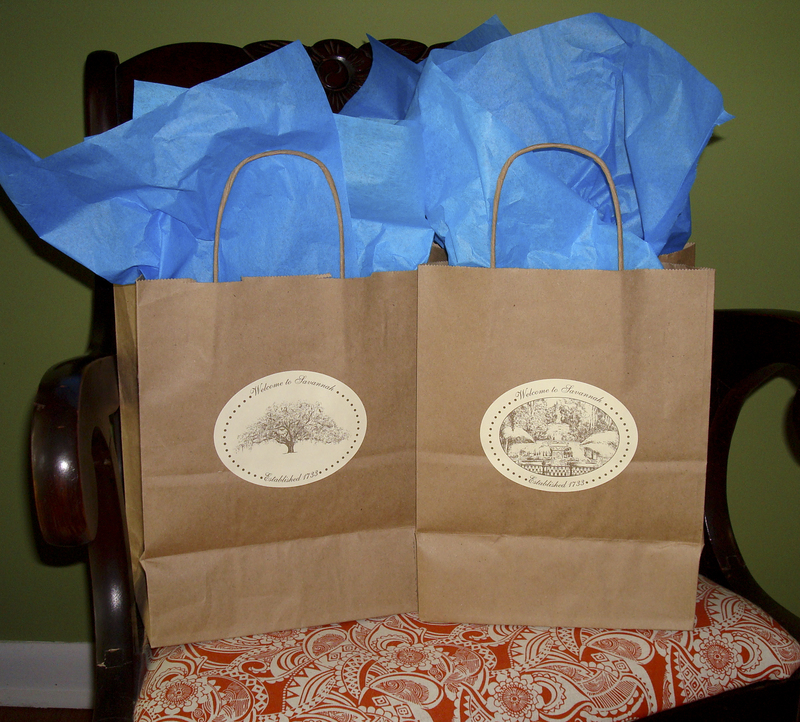 I offer a choice of two designs: the Forsyth Park Fountain, perfect for your Savannah Destination Wedding and The Candler Oak, a great choice for a tree themed event. 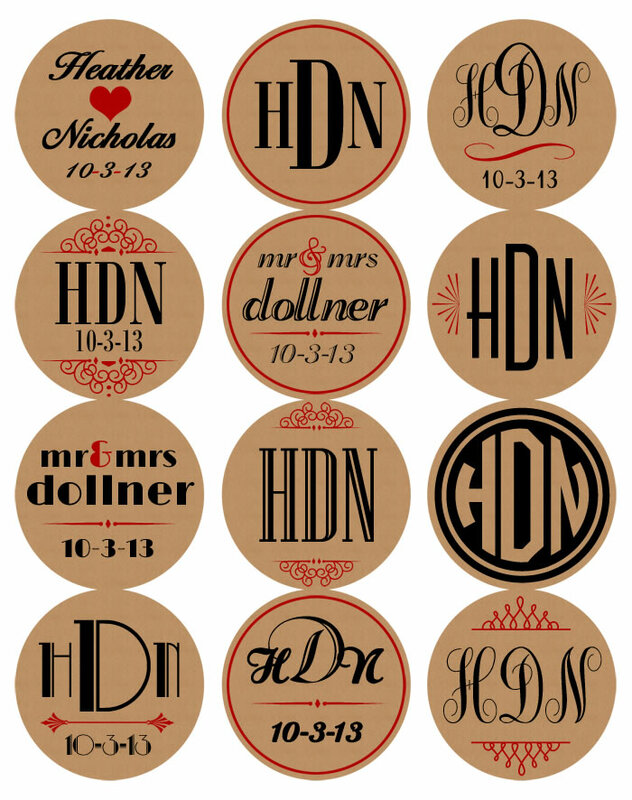 Reduced rates for bulk orders! Find out more about them in the theinklab.